Center of the West celebrates the harvest season with "FallFest"
Join the Buffalo Bill Center of the West for the November Family Fun Day, “FallFest,” where families enjoy activities, hands-on projects, and the fun of time together—all revolving around an autumn/harvest season theme. “Please come and enjoy the harvest season with food and fun,” says Interpretive Specialist Emily Buckles, who also coordinates the annual series of Family Fun Days at the Center. “Autumn activities can be found throughout our museum galleries during the event,” she adds. All Family Fun Days include hands-on activities and a take-home craft. 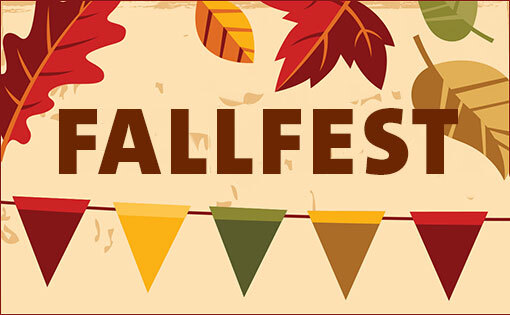 This year, FallFest participants can enjoy a drawing activity, a harvest craft, a saddle activity, and more! The Center serves a complimentary dinner from 4:30–6;30 p.m. for the first two hundred Family Fun Day participants (pick up a meal ticket while they last at the registration desk). Thanks to a grant from the R. Harold Burton Foundation, our Family Fun Days are free for Center of the West members, and just $10 per family for non-members.